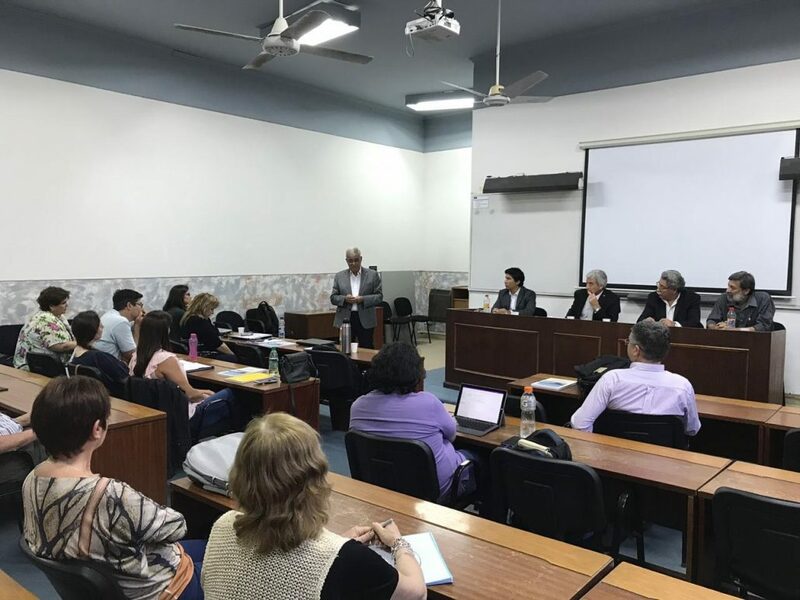 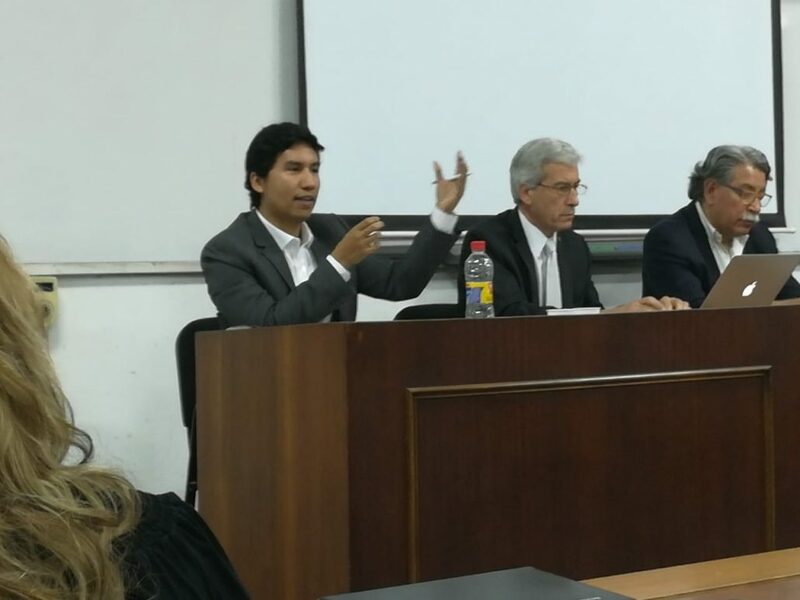 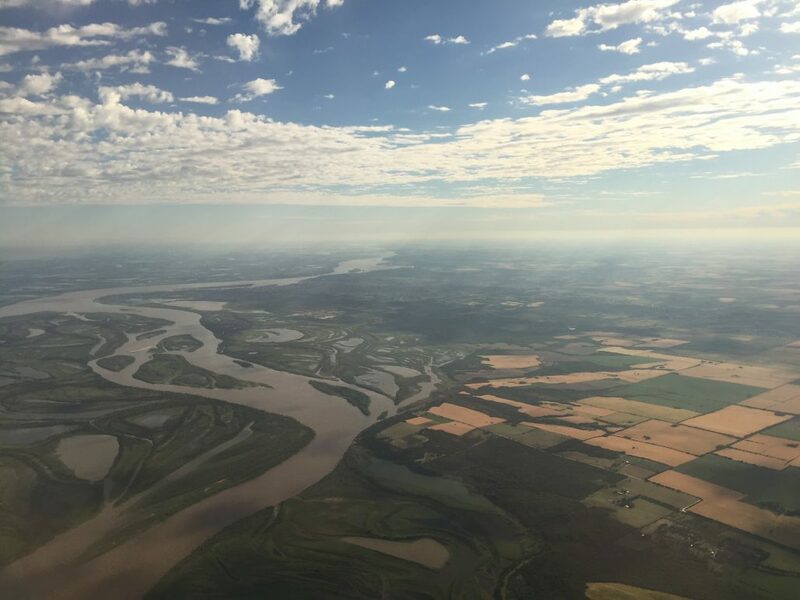 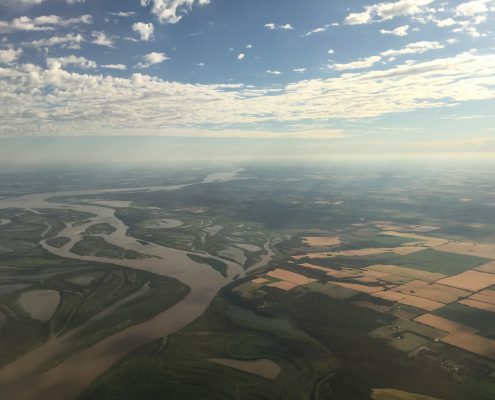 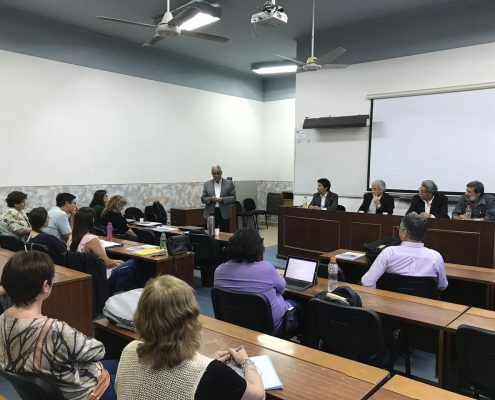 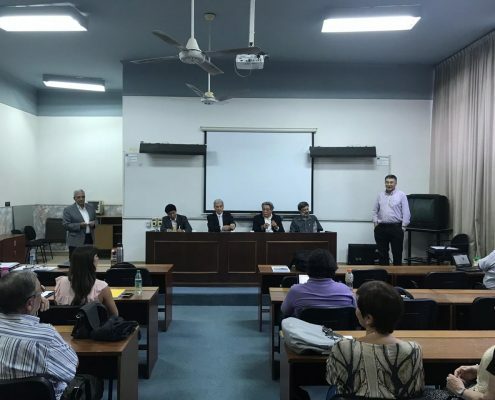 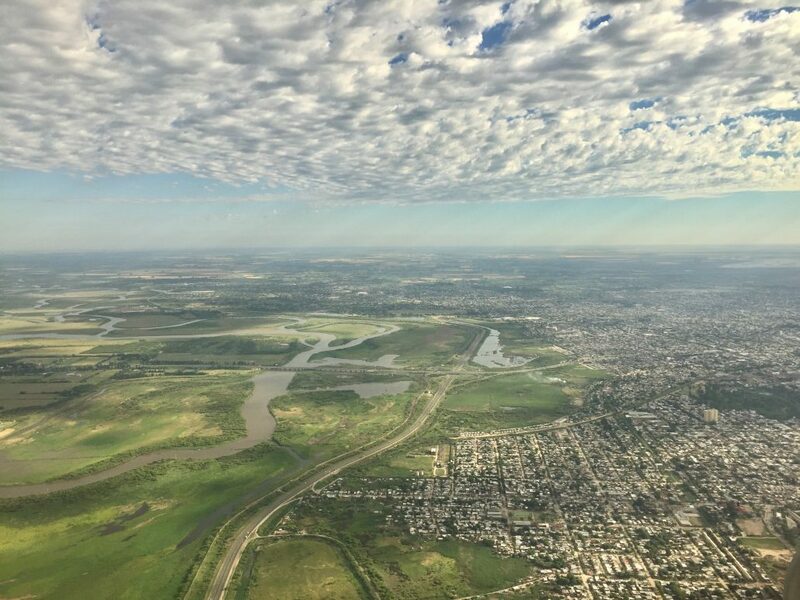 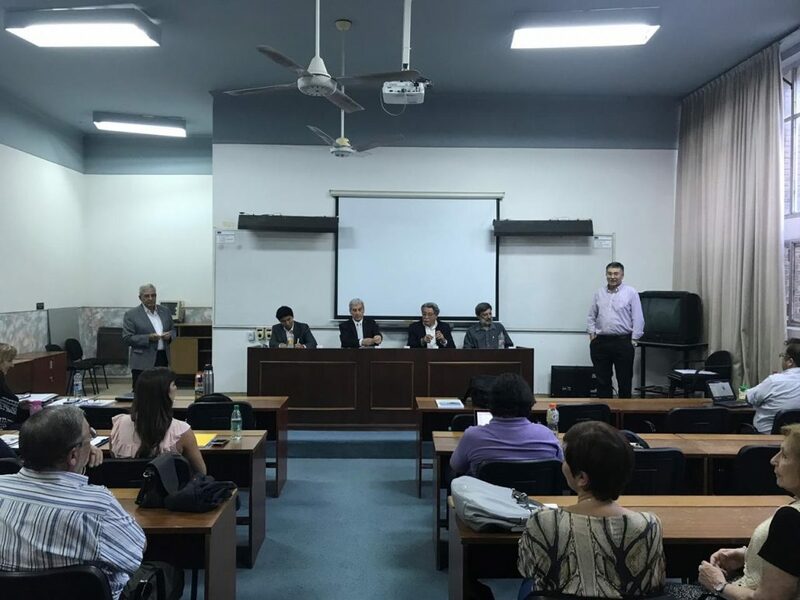 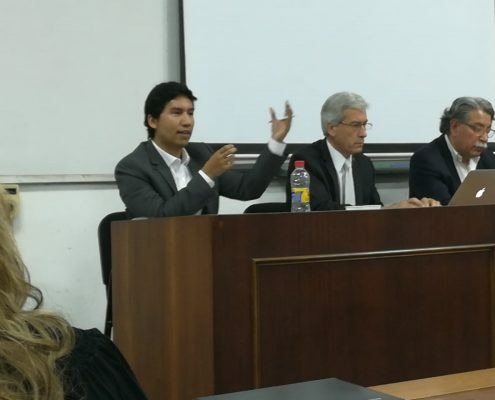 APFM contributed its expertise to a workshop on Integrated Flood Management in Santa Fe, Argentina at the Faculty of Engineering and Water Sciences of the Litoral National University (FICH UNL). 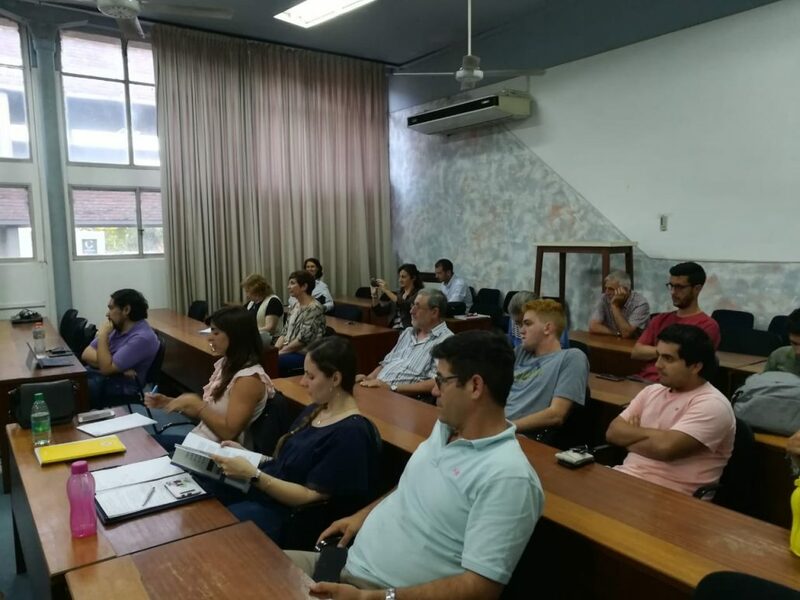 The course, which was attended by local practitioners from a diverse range of water-related functions, covered different aspects of IFM – physical, economic, environmental, social, legal and governmental. 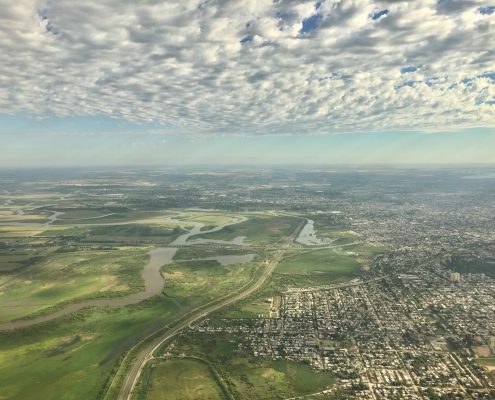 FICH UNL is an APFM Support Base Partners, as well as a component of the WMO Regional Training Centre in Hydrology and Water Resources Management. 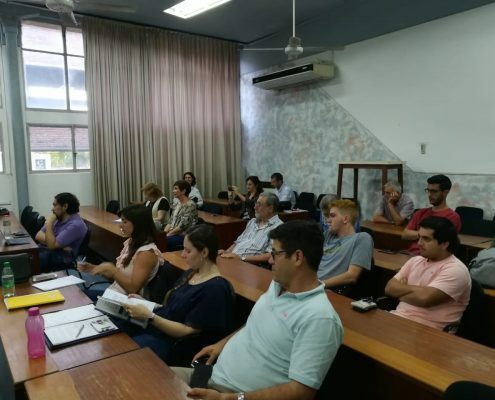 The workshop was also attended by two WMO fellows from El Salvador and Venezuela, who are taking their Masters in Water Resources Engineering.